Korean food at its best. 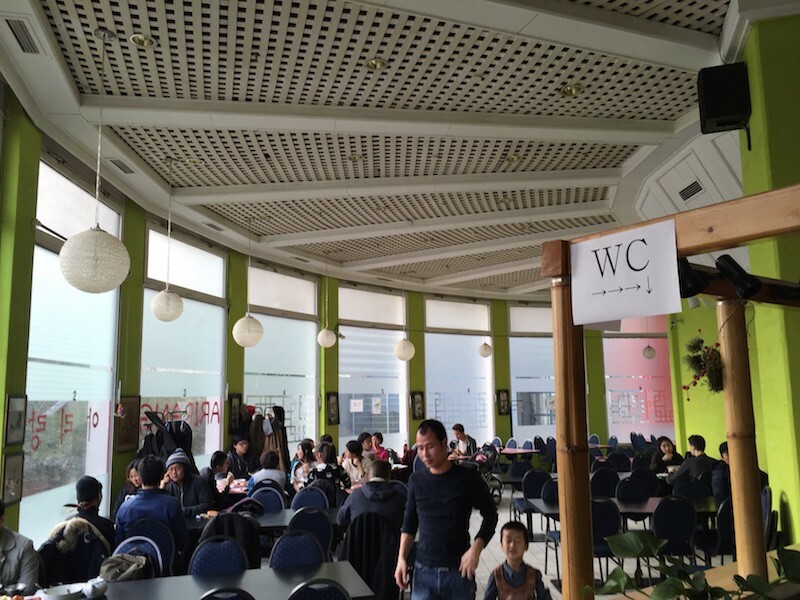 Arirang is a North Korean restaurant located in a quiet street inside a weird-looking building in Charlottenburg. Come here if you are looking for an authentic and beautiful eating experience. 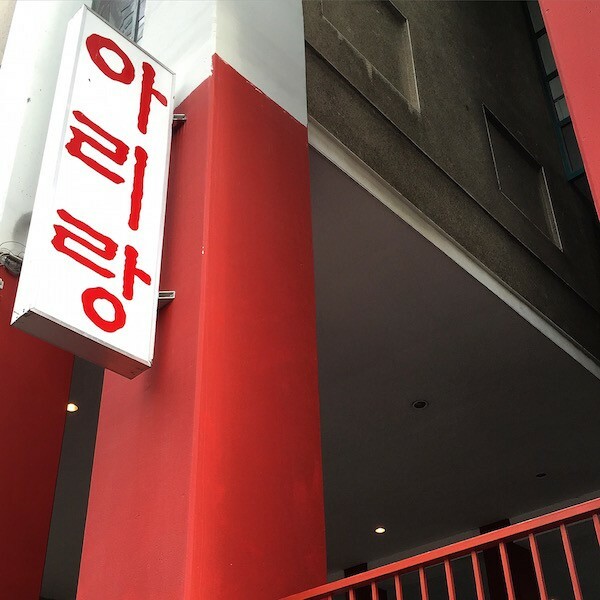 You can’t miss the huge red sign in Korean along the street. To get here hop either on S-Bahn (Savigny Platz Station) or the U-Bahn (Uhlanstrasse Station). Walk about 5-10 minutes to this “imbiss” (diner). The restaurant set up is super “no frills” and casual. Also, do not expect to find any hip design elements here. With that said, we find the place’s “tackiness” quite interesting. From the avocado green walls to the sad looking tiki bar. We just find it super fun! The food served here is simply delightful. 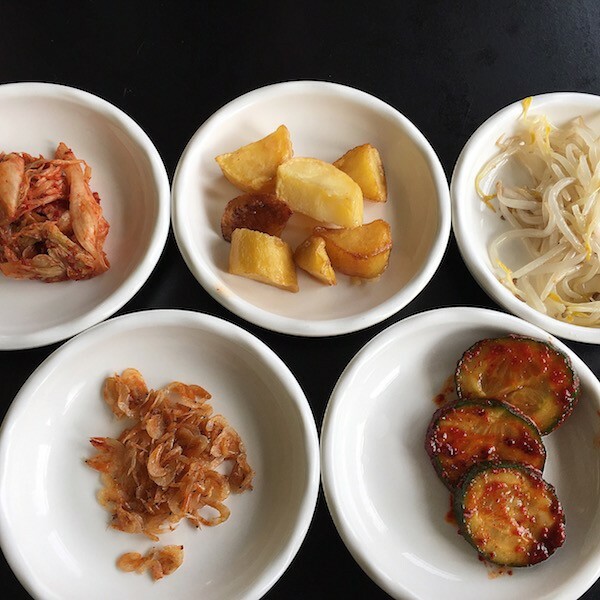 Wether you are an experienced Korean food eater or if this is your first time trying it, Arirang offers something that will delight your palate. The menu is extensive, so we recommend you do your homework first. Read a couple of reviews and figure out what to order. 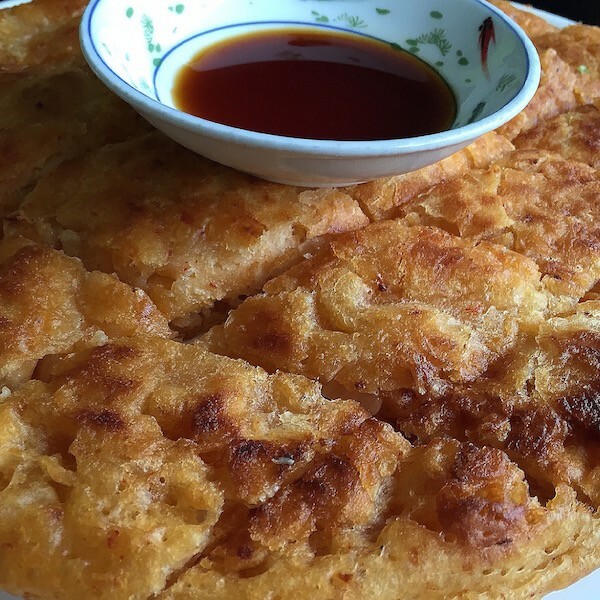 The kimchi pancakes are amazing. The traditional Korean staples like beef bulgogi and bibimbap are also super tasty. We have read about their lamb soup but have yet to try it. It is supposed to be excellent! You immediately know this is a great place for Korean food. You look around and realize you are probably one of the few non-Koreans in the room. It is that kind of a place. By the way, get here earlier if you do not want your clothes to smell. Or wear old clothes (that’s our strategy). The busier it gets, the more burners are on. And you know what that means. Luckily Arirang has super high ceilings which dissipate the smoke better than your average Korean joint.